We’re in full-on heatstroke mode here in California’s Central Valley, which means it’s time for popsicles! 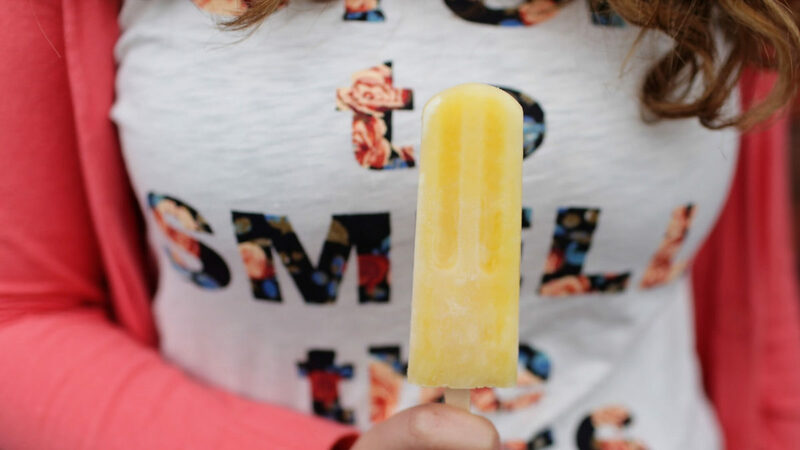 But not just any popsicle, my sugar and dairy-free citrus cantaloupe popsicles! Growing up in Oregon we always had cantaloupe with Sunday brunch. As I got older, I continued to enjoy it with a bit of salt, which brings out its flavor profile even more. My citrus cantaloupe popsicles couldn’t be simpler to make and best of all, they’re appropriate for all biotypes! I think you’ll enjoy how much the citrus notes carry on from beginning to end. Place all of the ingredients in a food processor fitted with a metal blade. Divide mixture between popsicle molds. Freeze for 8 hours, or overnight. Stay cool and be sure to let me know how they turn out in the comments below!